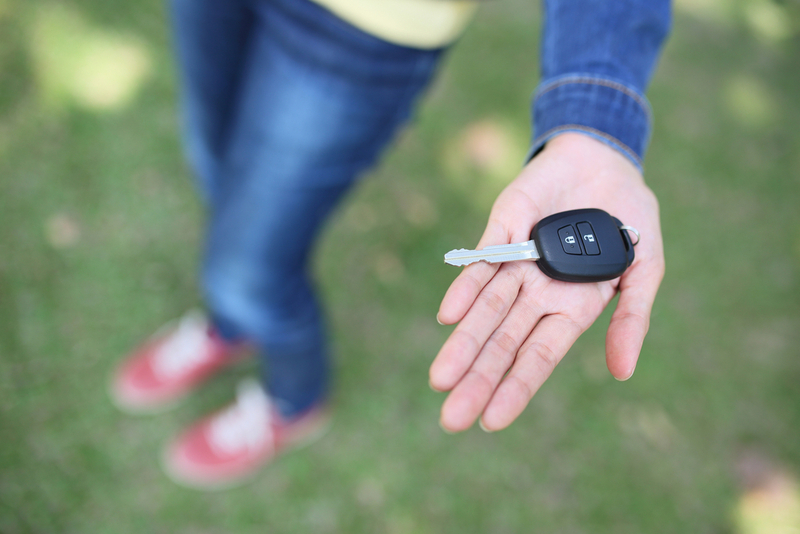 When your teenager learns to drive, handing over the car keys can feel like handing over control of their safety for many parents. And indeed, the teen and early 20s years are the most dangerous times for drivers and passengers. At Williams Barristers and Solicitors, we’ve handled a plethora of traffic law and drink driving cases and have seen every case under the sun. If you’re worried about your teen’s safety on the road, try sharing our traffic law and drink driving experts’ safe driving tips with your teenager. If you’re helping your teen choose a first car, look for safety features like a driver’s side airbag and a good safety rating from www.howsafeisyourcar.com.au. Teach them to keep within the speed limit and reduce their speed if the road is wet, uneven or there are likely to be other changed conditions. They should also avoid tailgating and keep at least a three second distance from the car in front. Remind them to check their blind spots regularly. They should keep their hands on the wheel – and no matter how tempted, to not be distracted by their phone, in-car audio or temperature control while driving. Teach your teen how to perform basic car maintenance as early as possible to ingrain the habit of regular check-ups. Things like changing the oil and water can seem daunting for teens at first, so it’s a good idea to walk them through the steps patiently. The current generation of teenagers has grown up with mobile technology always available. Using a mobile phone while walking, talking and even driving can seem like a walk in the park for modern teens, but the facts prove that texting while driving can have severe consequences for people of all ages. Make sure your teen is aware of the danger of texting while driving. It should go without saying, but sometimes teenagers do need reminding not to drink drive. Nearly a quarter of all traffic deaths are the result of drunk driving; in the overwhelming majority of cases, the driver is a young male. Reminding your teen of this fact might seem harsh, but it’s crucial to get the message across that drink driving is not ever acceptable. Let your child know that you will always be available to pick them up if they’ve been drinking – even in the middle of the night. Anyone who is operating or attempting to put a motor vehicle in motion may be required, by law, to undertake a random roadside saliva test for the recent consumption of THC (cannabis), Methylamphetamine (speed) and MDMA (ecstasy). This includes a passenger acting as a ‘qualified supervising driver’ for a learner driver, as defined under the Motor Vehicles Act 1959. These drugs can often be detected for days after taking them and the consequences are serious. Every car should contain an emergency kit which includes a first aid kit and things to fix minor issues as well as tools to use if your teen gets stuck in a break down. Items like a torch, batteries, duct tape, cable ties and bottled water are good to have on hand. If your teenager has been involved in an accident where drink driving was a factor, seek legal advice immediately. The traffic law experts at Williams Barristers and Solicitors have extensive experience in all areas of traffic law including drink driving offences. Get in touch on (08) 8451 9040 to make an appointment.